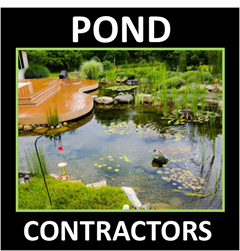 Not all ponds are built alike, so having a contractor that can service or maintain all types of ponds is a benefit for Massachusetts home owners & businesses alike looking for help or answers about their current water features. 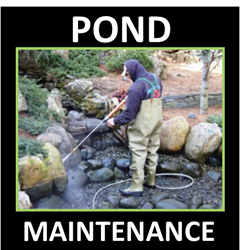 The Pond Maintenance Services Network is made up of a group of Professional & Master Level Certified Aquascape Contractors that have come together to create a one stop resource to educate homeowners on the basic Pond Maintenance & Cleaning Best practices. 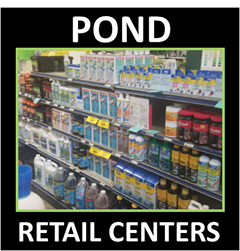 While all of our members in Massachusetts are associated with Aquascape Inc through their Certified Aquascape Contractor Program, Aquascape Inc. has no affiliation or influence over the Pond Maintenance Services network or its members.